KRK Latest tweeted on Donald Trump: Bollyword actor Mr Kamal R Khan rececently tweeted on "Donald Trump". 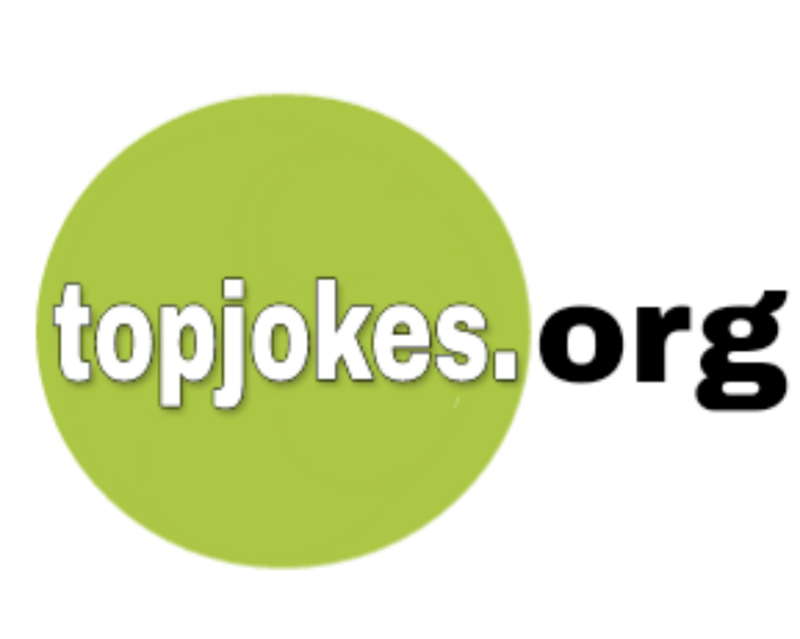 Donald Tump is recently elected as America's President. KRK is known for his tweet and his crictism. 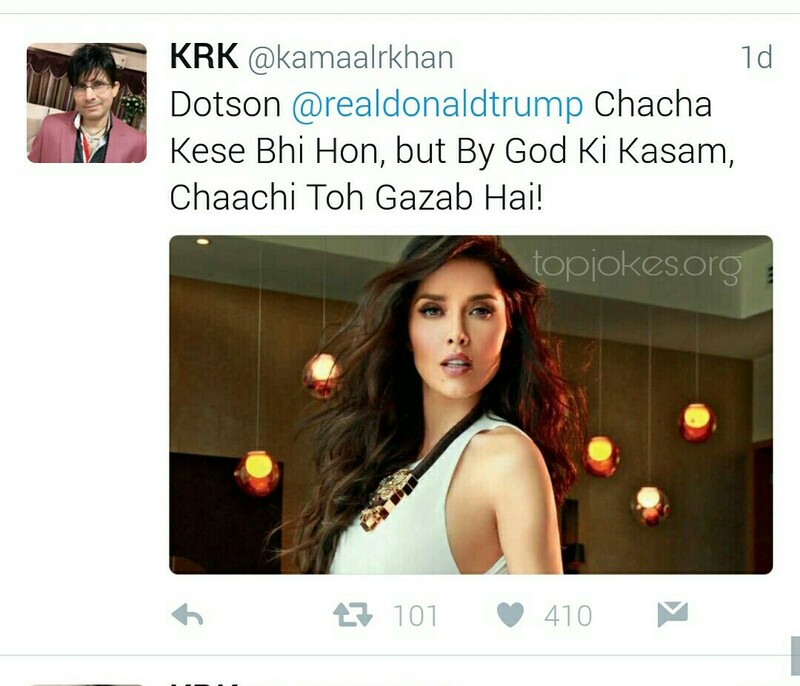 KRK said on Mr Trump that: Chacha jaise bhi ho, but by God ki kasam, Chaachi toh gazab hai! He says that: No matter how is Uncle ( Donald Trump) , but By God sware, Aunty (Trump's wife) is awesome!